Is your vehicle leaking car coolant? Then get in contact with Autorads Direct today. Autorads Direct is a speciality car mechanic that concentrates on the repair and replacing of car radiators, electrics and air conditioners. Our speciality service is available to private vehicles, commercial vehicles and agricultural vehicles. If you require a car coolant leak repair service, it’s advisable not to delay before seeking a speciality mechanic. 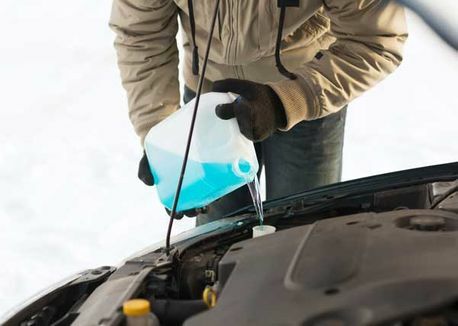 A car coolant leak can lead to poor performance and a slump in vehicle efficacy. A malfunctioning radiator can eventually lead to an engine requiring costly repairs. Autorads Direct is committed to identifying and repairing problems quickly and effectively for our clients. We’ve developed a sterling reputation for our honest, trustworthy customer service. At Autorads Direct you’ll always be speaking directly to your car mechanic, who’ll be able to advise and keep you up-to-date on your vehicle. Do you require the services of a car radiator, electric and air conditioner mechanic? Autorads Direct’s highly trained team means that if you require car radiator repairs we’re able to identify the problem quickly and repair the issue accordingly. Our garage is also fully stocked with spare parts; in case a replacement radiator is required. As a speciality service, we’re able to quickly repair your car radiator problem and have your vehicle back on the road as soon as possible. Autorads Direct is also able to advise customers on simple everyday techniques that will keep their car radiator running for optimum performance and increase its lifespan. Our car radiator service is available to private vehicles, commercial vehicles and agriculture vehicles. New and used radiators supplied nationwide. Do you require car radiator leak repair? As cars become more and more dependent on electrical equipment it has never been more important to have an alternator that’s running at optimum efficiency. Autorads Direct provides expert alternator repairs to all vehicle types. We’re also extremely experienced in identifying and repairing common faults related to a vehicle's starter motor. In the modern vehicle, a starter motor and an alternator are essential to your cars running. Do you require the electrics in your private or commercial vehicle serviced or repaired? Then get in contact with Autorads Direct today. We’re available to service, repair and completely replace faulty air conditioning systems on vehicles. Or garage is always fully stocked with spare parts for all brands and vehicle types. No matter what your problem is Autorads Direct with be able to quickly identify it and make the necessary repairs. Our service covers private vehicles, commercial vehicles and agricultural vehicles. We also offer comprehensive air conditioning servicing. 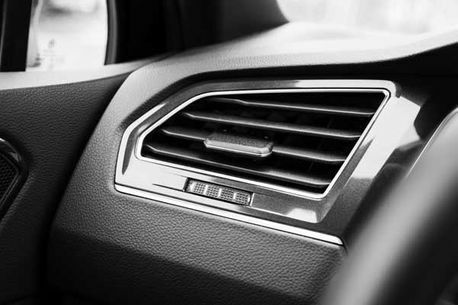 Do you have a problem with the air conditioning system in your vehicle?